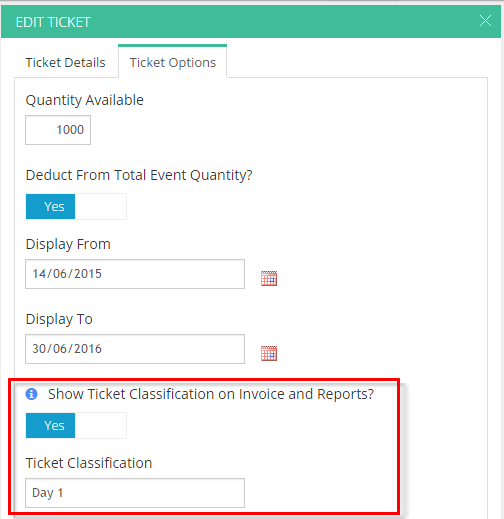 When adding multiple ticket groups to an event, say a multi day event, it may be necessary to add ticket classifications so that it can be easily identified which group a ticket purchase belongs. 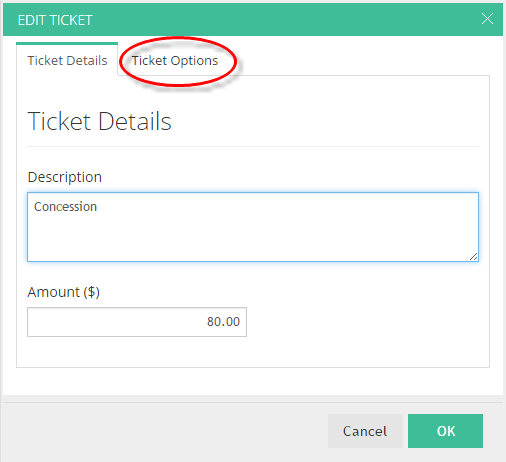 Ticket categorisation provides flexibility in how you want to display your ticketing details within your ticket groups. 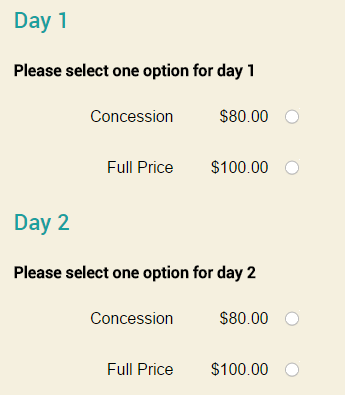 ┬áYou can use the same ticket description multiple times, once for each group and then use the ticket classification to distinguish which group belongs to the tickets purchase.